There&#39;s no substitute for an Acura! Ready to roll! Stop clicking the mouse because this 2015 Acura ILX is the car you&#39;ve been trying to find. Acura has established itself as a name associated with quality. 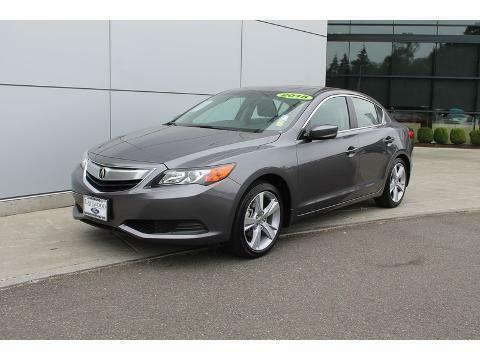 This Acura ILX will get you where you need to go for many years to come.